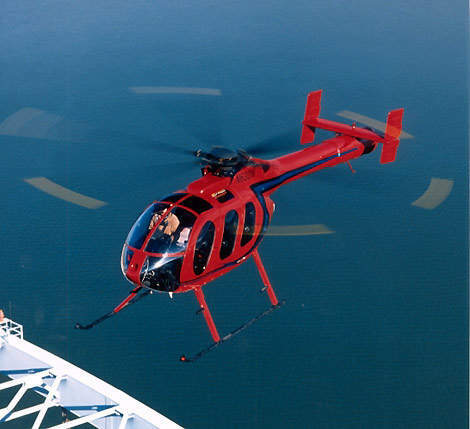 The MD600N multi-purpose light helicopter entered service in 1997. The helicopter has a six-bladed main rotor and the distinctive NOTAR no tail rotor system. The helicopter is very quiet and is suitable for noise-sensitive operations including law enforcement and corporate transport. 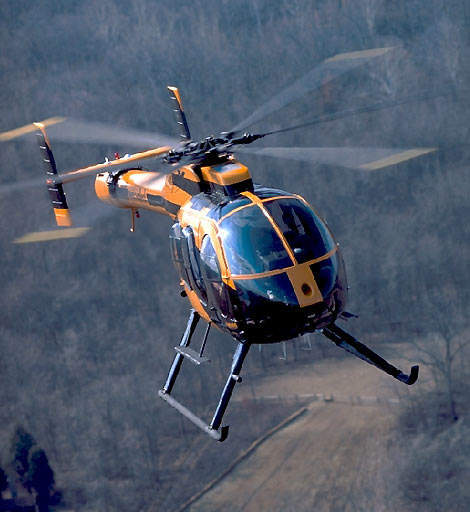 The MD600N is powered by a Rolls Royce 250-C47M turboshaft engine, which provides 447kW take-off power. The cabin has a flat floor of just under 1.4m². 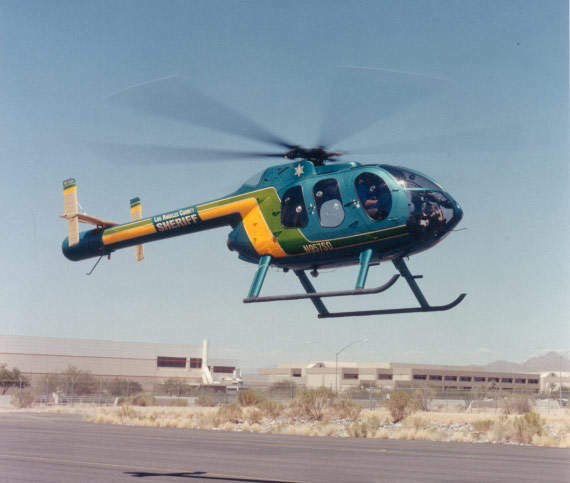 The MD600N multi-purpose light helicopter, developed by MD Helicopters (formerly the McDonnell Douglas helicopter division of Boeing), entered service in 1997. MD Helicopters Arizona, a subsidiary of the RDM Group’s MD Helicopters with headquarters in the Netherlands, has acquired the business rights of Boeing Helicopters except for the Apache AH-64. 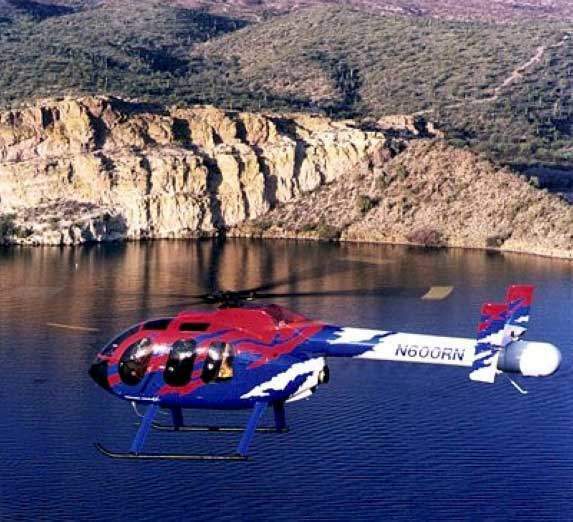 MD Helicopters’ products include the MD 500, 520N, 530F, the 600N and the Explorer civil and military helicopters. 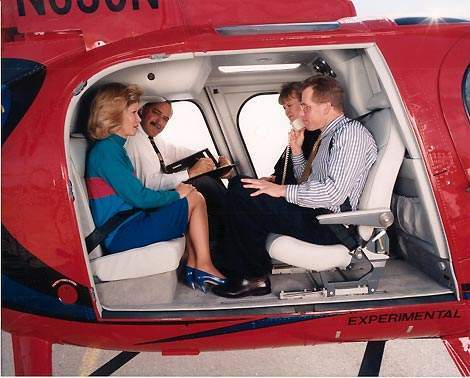 In August 2005, Patriarch Partners of New York bought a controlling interest in MD Helicopters from RDM. The MD600N helicopter is very quiet and is suitable for noise-sensitive operations including law enforcement, corporate transport, medical evacuation and offshore roles. 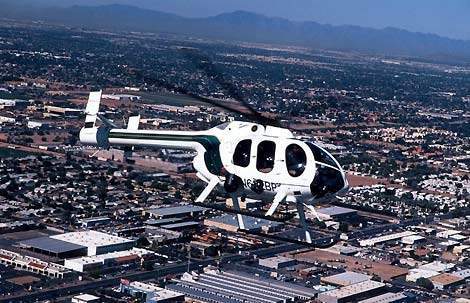 The United States Border Patrol (USBP) operates a fleet of 45 MD600N helicopters. Other operators include the Aero Bureau of the Los Angeles County Sheriff’s Department, Indianapolis PD, Presta Services of France, University of North Dakota (UND) Aerospace and the West Virginia State Police. Recent orders include ten for Turkish National Police (TNP), of which the first two were delivered in March 2004, and one for Peña Aero Taxi, of Brazil. 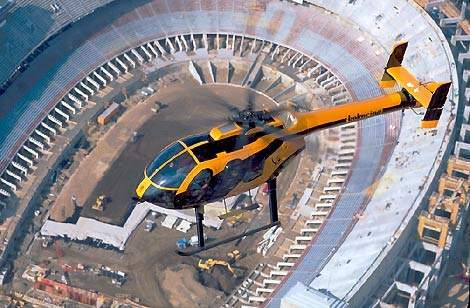 The helicopter has a six-bladed rotor with a diameter of 8.40m. The rotors can be folded for helicopter storage. The NOTAR no tail rotor system, elongated tailboom and fuselage give the MD600N a distinctive profile. Kaman Aerospace supplies the helicopter fuselage. The NOTAR system, which eliminates the danger of tail rotor strikes, provides the anti-torque and steering control normally provided by a tail rotor. The NOTAR system, manufactured under licence from Boeing, uses the rotor downwash over the tailboom and the current of air is deflected to the port side by two Coanda type slots. A fan in the root of the tailboom feeds low-pressure air to the slots and also to variable aperture louvers in the tail. The pilot achieves steering control by using foot pedals to vary the aperture louvers. The pilot also uses foot control to operate the port fin for directional control during rotational manoeuvres, while a yaw damper is used to operate the starboard fin. All the flight controls are manual, of the push tube type. The anti-torque pedals control vertical stabilizer and rotating thruster motion using a combination of push rods and push-pull cables. The instrument panel is a “T” configuration, with engine and flight instruments in the upper portion and avionics/communications in the lower. The helicopter’s navigation suite is fitted to the customer’s requirements and typically includes a Honeywell KX175, Honeywell KR 85 automatic direction finder and attitude and direction gyroscopes. Alternative fits include a Rockwell Collins VHF-251/231 navigation receiver, an IND-350 navigation indicator and an ADF-650 automatic direction finder. The pilot’s station is on the left side of the cockpit. There is a door to the cockpit and two removable centre-opening doors on each side. 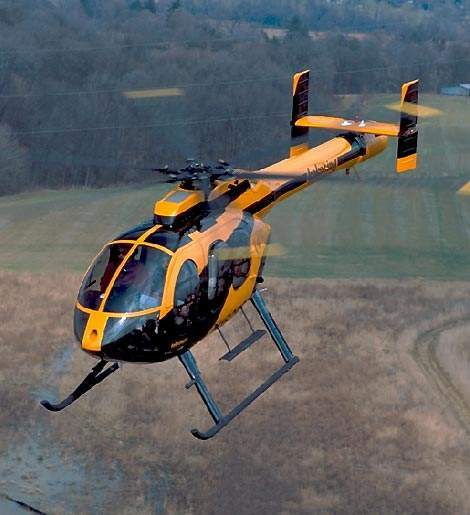 The FAA has approved the helicopter for doors-off operations up to speeds of 213km/h. The cabin is equipped with bubble windows and sliding windows, which are particularly useful for news gathering, observation and surveillance or search and track operations. The cabin has a flat floor of just under 1.4m² (16ft²). The cabin can be fitted with quick-change interiors using quick release seat mechanisms for multiple use operations specified by the customer. The cabin can accommodate the pilot and up to seven passengers in a conventional three-seat plus a three central bench seat plus two rear seat configuration, or up to five passengers in club style seats. The cabin can be fitted for emergency medical service operations, accommodating the pilot, a stretcher patient and two medical attendants. The cabin is soundproofed and fitted with an Integrated Flight Systems air conditioner. 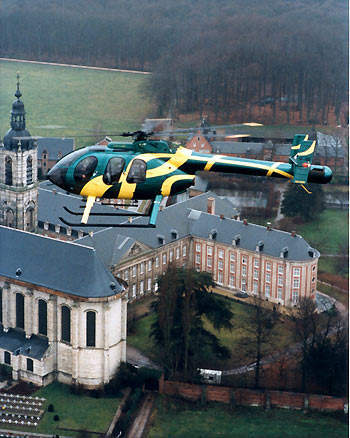 The helicopter has a maximum operating altitude of 6,096m at a take-off weight of 1,860kg. Hover Out of Ground Effect (HOGE) at ISA is 1,829m and Hover In Ground Effect (HIGE) at ISA is 3,383m. The operational temperature range is -40°C to +52°C. The helicopter can carry an internal payload of 907kg or 1,179kg for external payload operations. Loads to 970kg can be carried on an external cargo hook. A wire strike protection cutter is mounted at the centre front of the fuselage. The helicopter is powered by a single Rolls Royce turboshaft engine, type 250-C47M, providing 447kW take-off power and 395kW maximum continuous power. 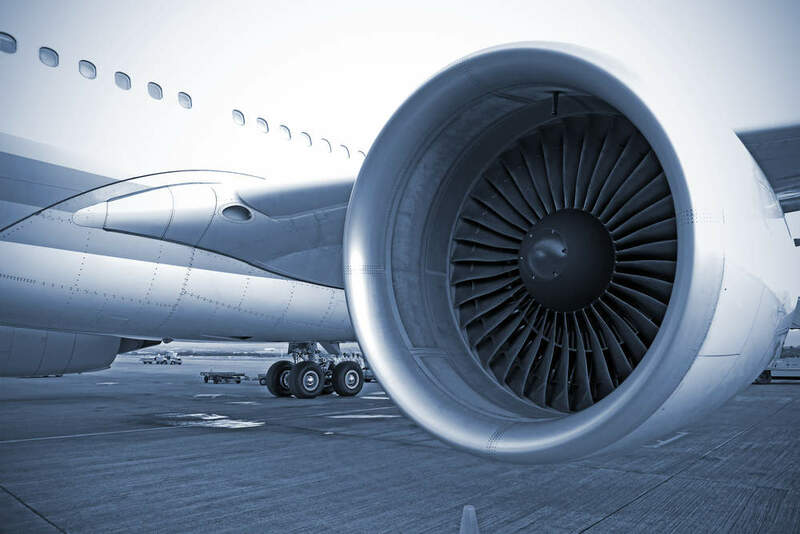 The engine is equipped with full authority digital electronic control (FADEC). The heavy-duty 447kW transmission system is of WE43A magnesium alloy construction, which provides higher performance in terms of strength and corrosion resistance and also weight saving. The two crash-proof bladder tanks are installed in the lower fuselage providing 435 litres of fuel. The refuelling point is on the starboard side. 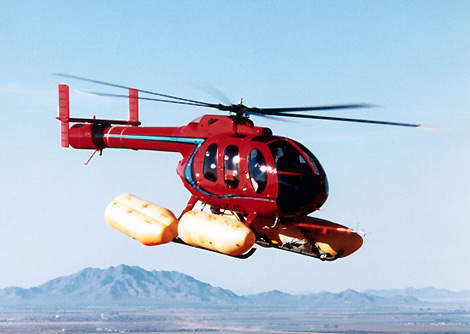 The helicopter is fitted with tubular skid type landing gear and can land on slopes up to 10° in any direction. The landing gear, equipped with oleo-pneumatic shock absorbers, can be fitted with snow skis, inflated utility floats or emergency inflatable floats to suit the operational requirements of the customer.